A night you don’t want to miss! 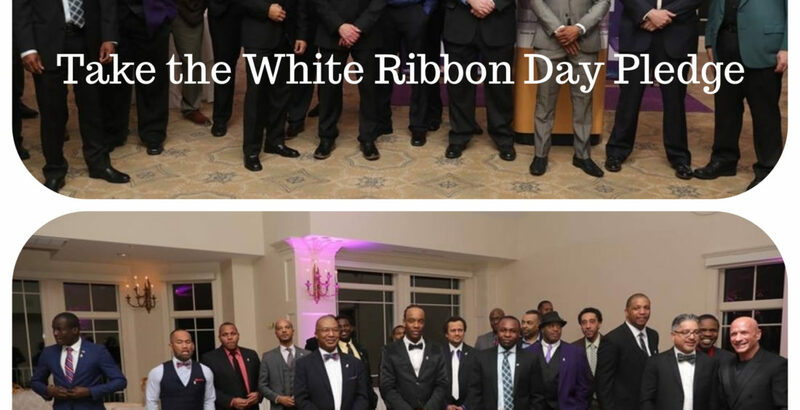 The event asking more men to speak out against D.V. 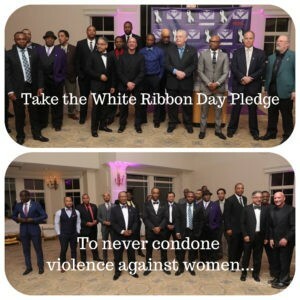 has sold out in the past 2 years, with even more men adding their voices by taking the White Ribbon Day Pledge. SAVE THE DATE – 02.22.2019 to be held at Granite Links Country Club, 8 p.m. and check our FB to find out when tickets go live!